Travel & Personal - travel. 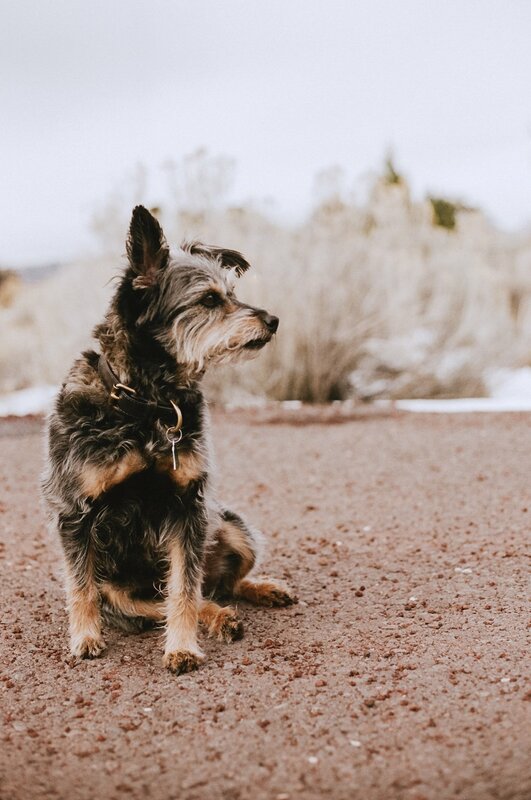 this is a short story [mainly in photos] about two bordering states by the names of utah + arizona, miles clocked on the open road + my dog, indiana, who came along for the ride. i was visiting with a young czech couple at a destination wedding i was shooting in sonoma a couple years ago. they made an entire holiday of their usa visit + planned a road trip though the states for a month. they had done thorough research, planned out routes + were beyond thrilled to explore the natural wonders of america. it made me think. with all the far off destinations abroad that we can chose from nowadays, is it possible that we are overlooking the goods that we have right here in the ole’ us of a? i was then inspired to plan a mini-route to visit northern arizona + utah over three days. a vacation with a slow pace, fresh air + all the valleys, deserts + rocks i could ever hope for. enough with the words. i have photos to share. grand canyon: can be touristy here, a bit pricy to go in but worth it, have at least 6 hours of daylight to spend. magical at sunset. page: lower antelope valley is not pet friendly. indy stayed at the hotel for a bit. they have tours, we did an early morning, i think the afternoon provides more color. worth it. monument valley: we didn’t actually go in the official park but the entire area is unlike anything else. still getting over it. horseshoe bend [at sunrise]: the sun crept up fast, one of the most dramatically beautifully places i have ever seen. sedona: lots of great walking trails, unmatched energy, sedona real inn + suites was a joy + pet-friendly.